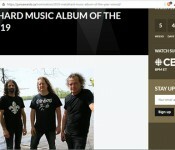 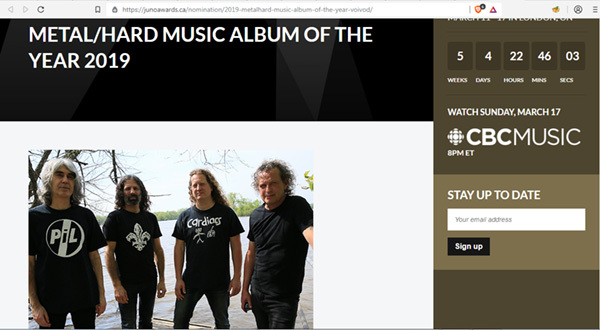 Dimension Hatross has made the Rolling Stones’ 100 Greatest Metal Albums of All Time List at #78. 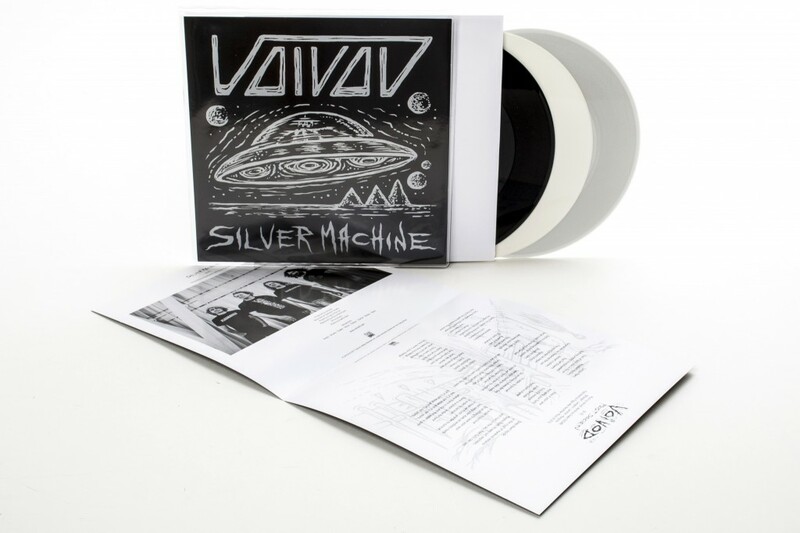 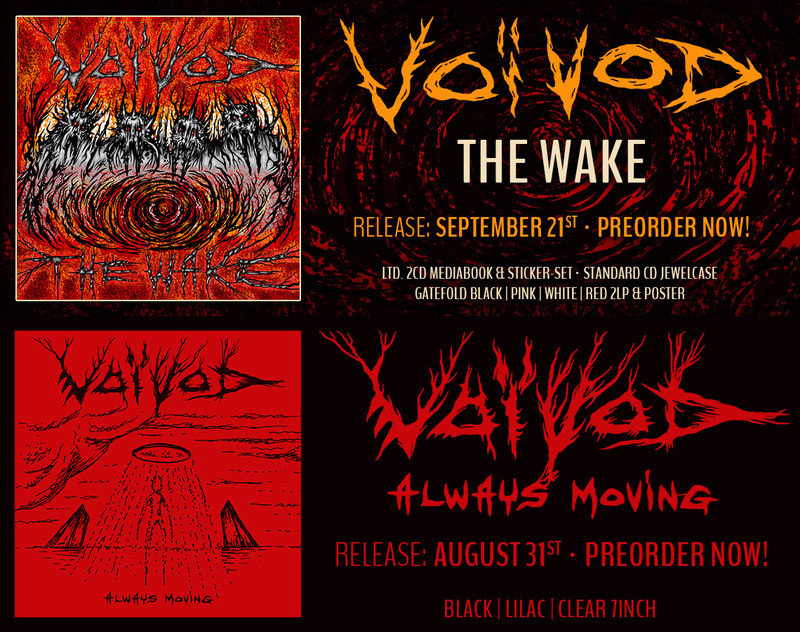 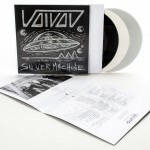 Voivod’s Silver Machine EP is out now! 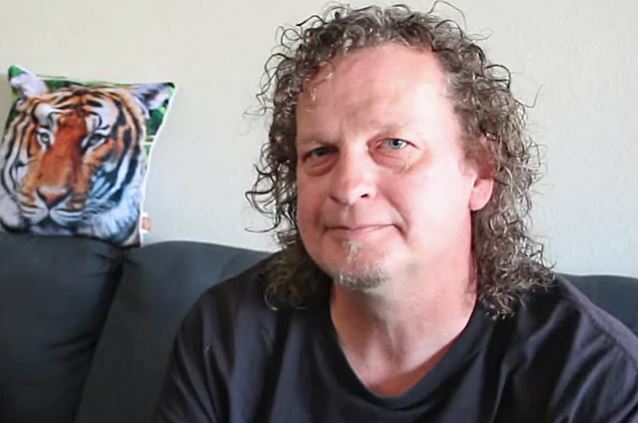 I always try my best to obey my one true and mighty god, Word Count. 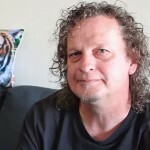 Check out this great interview with Snake!